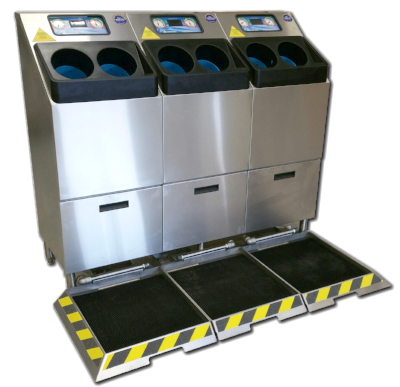 Fully–Automated Handwashing Systems — 99.98% Pathogen–Free. 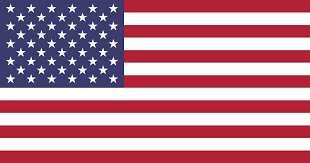 Made in the USA, our products are assembled with precision at our Colorado location using Current Good Manufacturing Practices (cGMPs) processes. 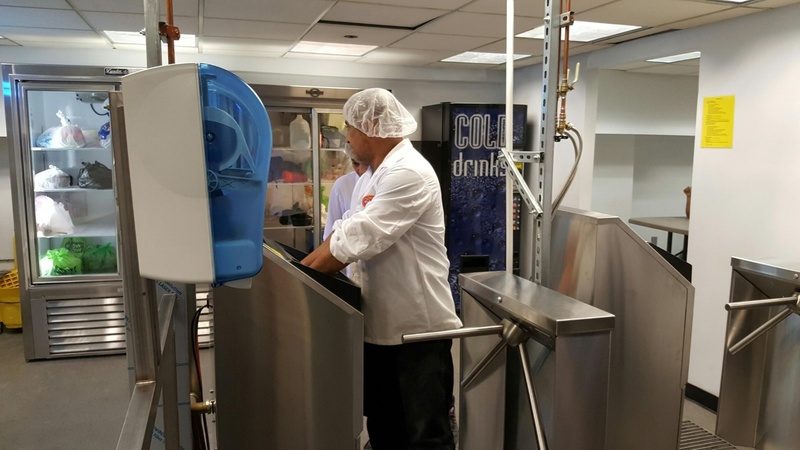 Our no-touch hand washing and drying solutions clean employees hands thoroughly and consistently in as little as 12 seconds. 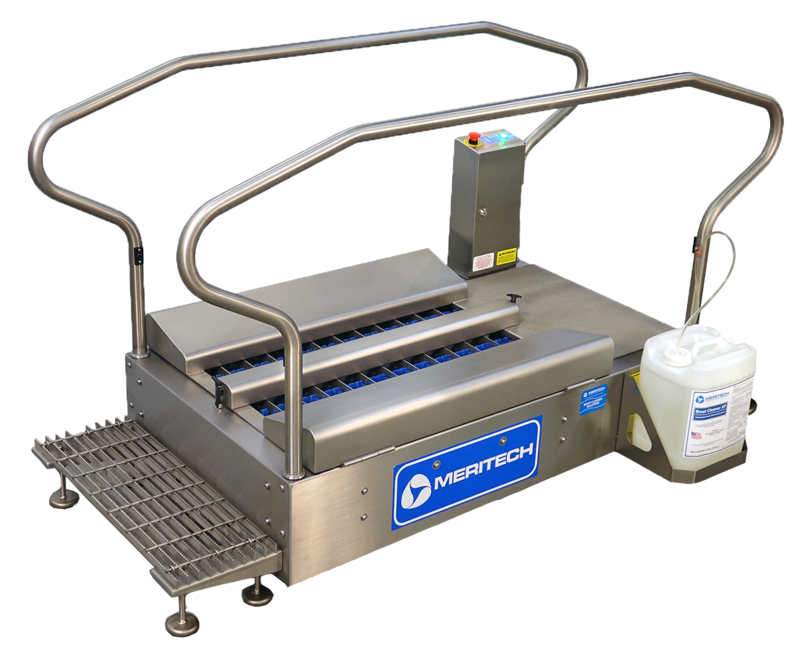 Using the only patented technology for fully automated hygiene solutions, Meritech provides a no-touch method of washing bare hands, gloved hands and boots. Employee hygiene solution that removes 99.98% of all dangerous pathogens and reduces the cross contamination risks. Meritech footwear hygiene systems are designed to ensure that shoes and boots are not a vector for pathogen transmission inside of food production or cleanroom facilities. Meritech boot scrubbers are optimized for quick cleaning and calibrated to maintain the optimum sanitizing chemical concentration every time. Not Sure How We Get Your Hands & Boots So Clean? The Only Way to Clean Your Hands and Boots.